Dye Discharge Textile Ink PVC / Phthalate Free Water Based. Fujifilm Sericol's direct print water-base and water-based dye discharge ink system provides extremely bright, vivid colors, exceptionally soft hand and superior wash fastness. With recent government regulations and a continuing search for more environmentally responsible products, TexCharge provides you a PVC/Phthalate Free alternative in a water based discharge ink system. Flexible Fast Drying Multipurpose Ink for Nylon Fabric. In addition to its use on Nylon fabric, this solvent ink adheres to a variety of other media types including tyvek, urethanes, corrugated cardboard and ABS. The Zephyrlon color range includes standard printing colors as well as matching system colors. 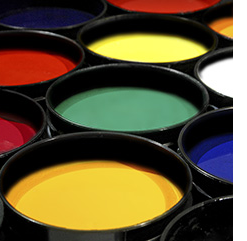 700 Series Standard Direct Print Inks.The 700 Series includes a versatile selection of high-pigment (HP) colors for dark fabrics, standard colors for light fabrics and a soft-hand additive that can be mixed with the inks to soften the feel of a print. 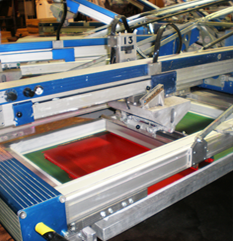 The 700 series produces excellent results in almost any printing situation but is at its best on automated equipment. Phthalate Compliant Plastisol. 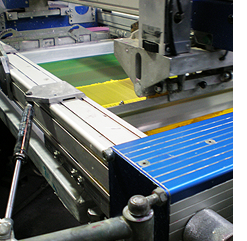 When it comes to hard-to-print nylon, 900 series inks are recognized as the industry's best. 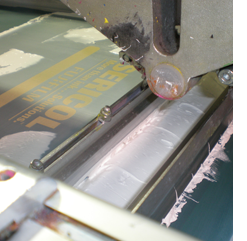 They are fast-flashing, two-part ink systems specifically formulated for printing on nylon. As easy to use as conventional plastisols, they are also just as durable. Non-Phthalate Plastisol. 1100 Series Athletic Multipurpose. 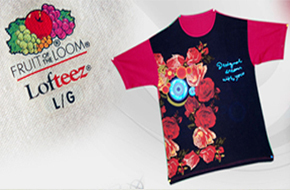 Very durable, high-viscosity plastisols formulated for printing directly on most athletic garments, 1100 Series inks also can be used for cold-peel transfers and as a flock adhesive. Available colors match the most popular colors used for athletic garment printing. Phthalate Compliant Plastisol. 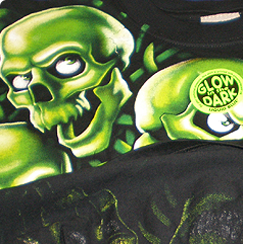 Multipurpose (MP) Plastisol.These100% solids plastisol inks can be used for direct printing, cold-peel transfers, hot-peel transfers (with the addition of 500 Quick-Trans Additive) and as a flock adhesive. They are available in more than 40 standard colors, including 15 premixed metallics and glitters. A litho backing white is also available. Phthalate Compliant Plastisol.